WYANDANCH, Long Island (WABC) -- Suffolk County police on Thursday arrested a man for driving with a suspended driver's license after stopping him for a traffic violation in Wyandanch. 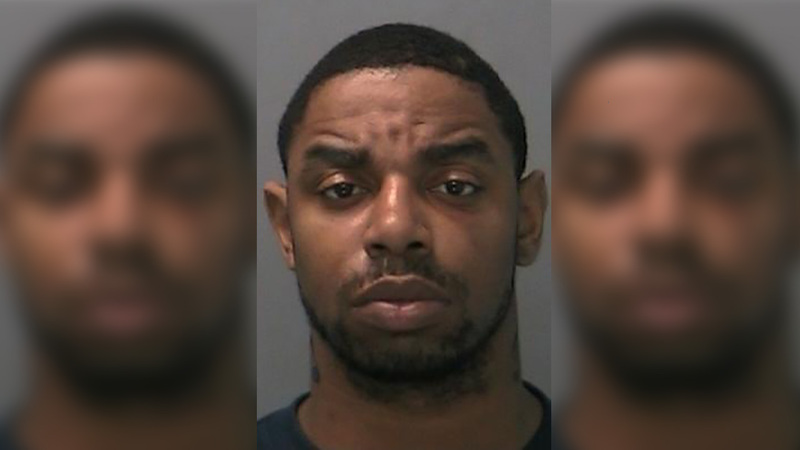 Authorities say 27-year-old Jaquan Joas was operating a 2018 Honda on State Avenue when officers initiated a traffic stop. A check on Joas's driver's license showed it had been suspended 64 times. Joas was not the registered owner of the vehicle. Officers arrested Joas, of North Amityville, and transported him to the First Precinct where he was charged with felony aggravated unlicensed operation of a motor vehicle, unauthorized use of a motor vehicle and an outstanding parole warrant.